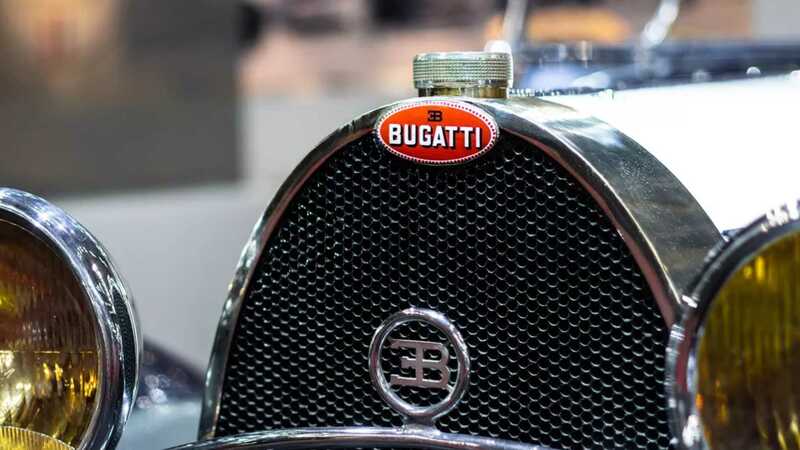 Bugatti launched its 110th-anniversary celebrations this week, garnishing the 44th annual Retromobile collector car exposition in Paris. 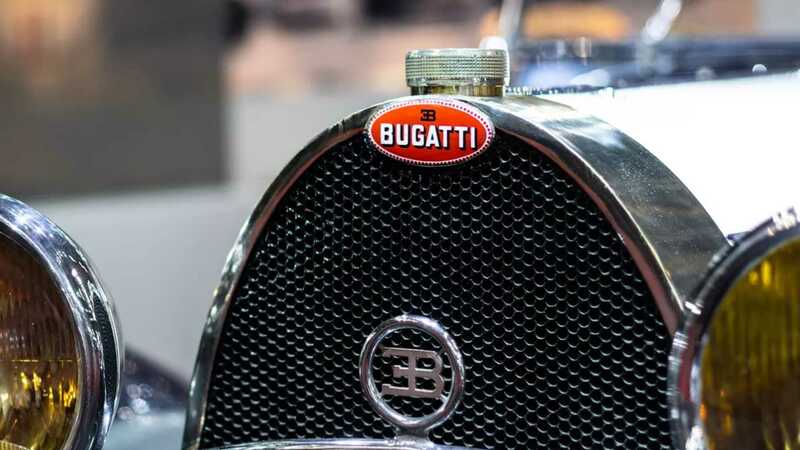 Except, where other manufacturers bring cake and candles to proceedings, Bugatti are showcasing two particular heritage models to mark the occasion – a 1932 Type 55 and 1994 EB110 GT. 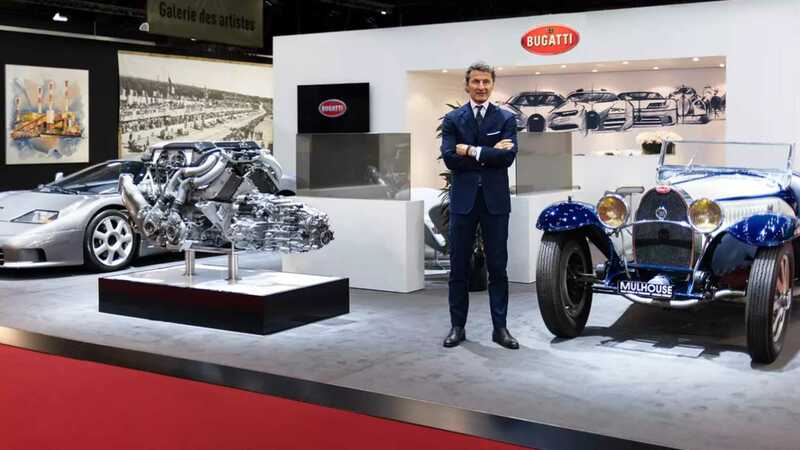 “The 1932 Bugatti Type 55 and 1994 Bugatti EB110 Gran Turismo exhibited here at Rétromobile represent different eras of our colorful history which we proudly embrace in its entirety,” explained Stephan Winkelmann, Bugatti Company President. Designed as a Grand Prix racer for the road, the 1932 Type 55 remains ultimately exclusive. Only 38 examples were produced in roadster and coupe form, churning out 130bhp and capable of 111mph (180km/h). 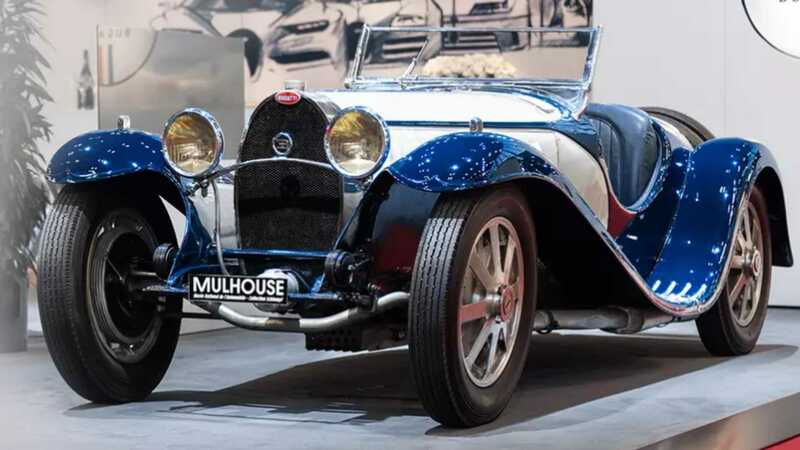 The example on Bugatti’s Retromobile stand has been borrowed from the Mulhouse-based Cité de l’Automobile National Museum, a roadster bearing chassis number 55215. Built in 1932 and sold in July of that year, the Type 55 then landed on the shores of the United States. 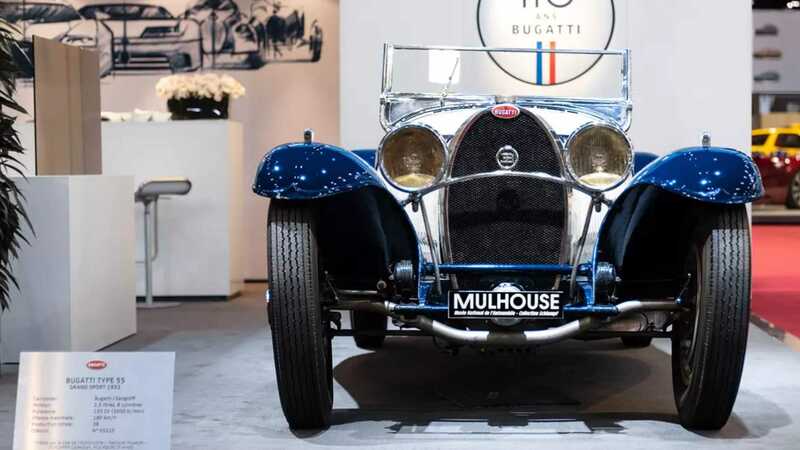 Passing through several owners, the Bugatti Type 55 has previously found itself under the wing of a Bugatti collector and fishing equipment heir. 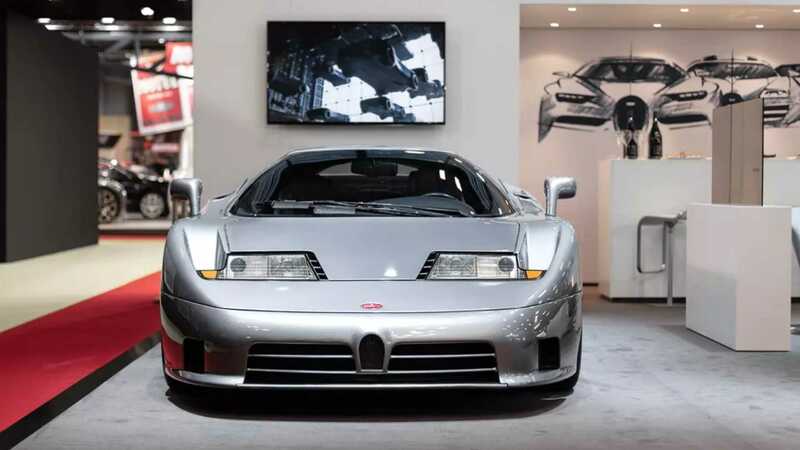 The EB110 GT is a somewhat different story. 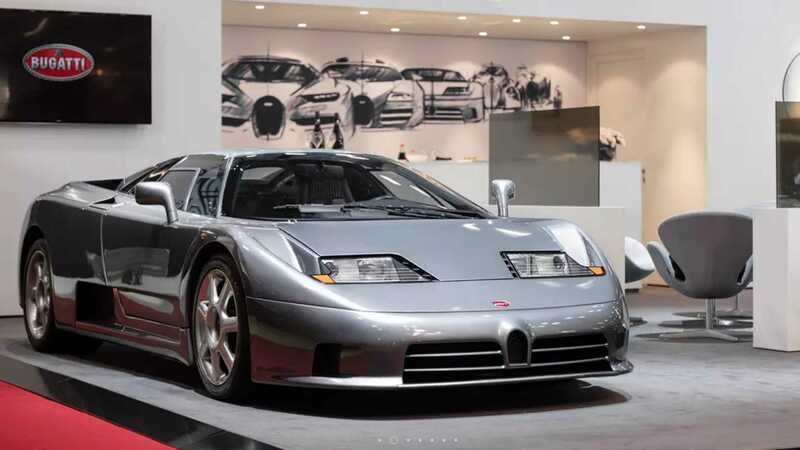 When Romano Artoli revived the marque in 1987, the EB110 was set to celebrate the 110th anniversary of Ettore Bugatti’s birth. Unveiled at the Paris motor show in 1991, the supercar boasted all-wheel drive and a 560bhp V12 engine. In Super Sport form, the vehicle was capable of almost 220mph (351km/h). The example on display during this year’s Retromobile was built during 1994 and is privately owned. “There is no shortcut for tradition. Tradition is something you earn through hard work over a long period of time. It especially pleases us to start celebrating our 110th anniversary here in Paris on our French home turf,” Winkelmann explained.